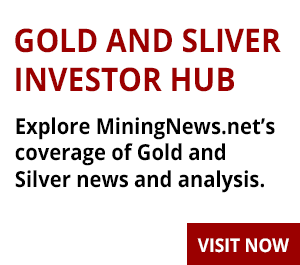 GOLD miner WPG Resources is looking to maximise cash generation over the next nine months to reduce debt and is in discussions with potential third party funders regarding refinancing options. 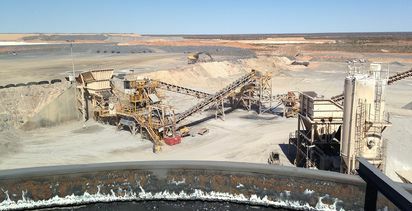 Challenger by name, and, of recent times, challenger by nature. 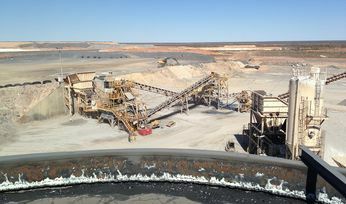 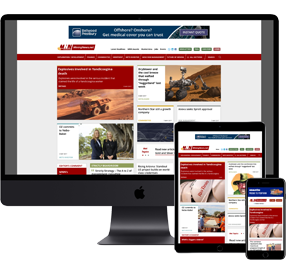 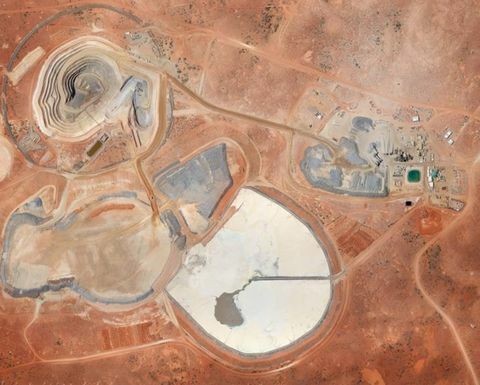 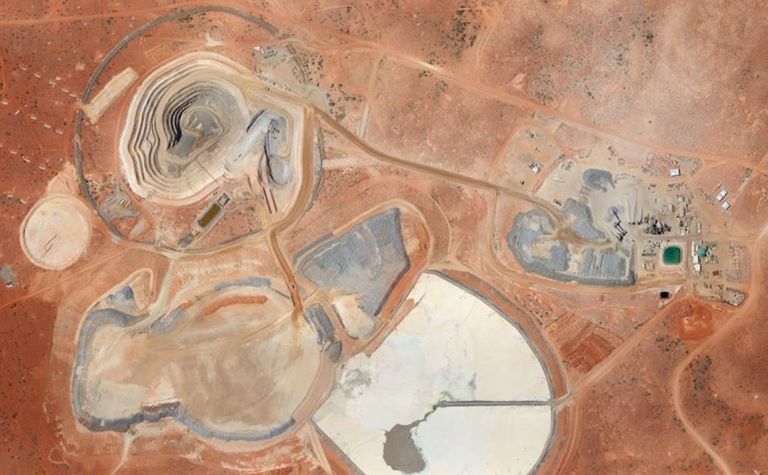 The strategy to maximise cash generation would see development of the Challenger Deeps project deferred and a focus on the shallower parts of the South Australian gold mine.